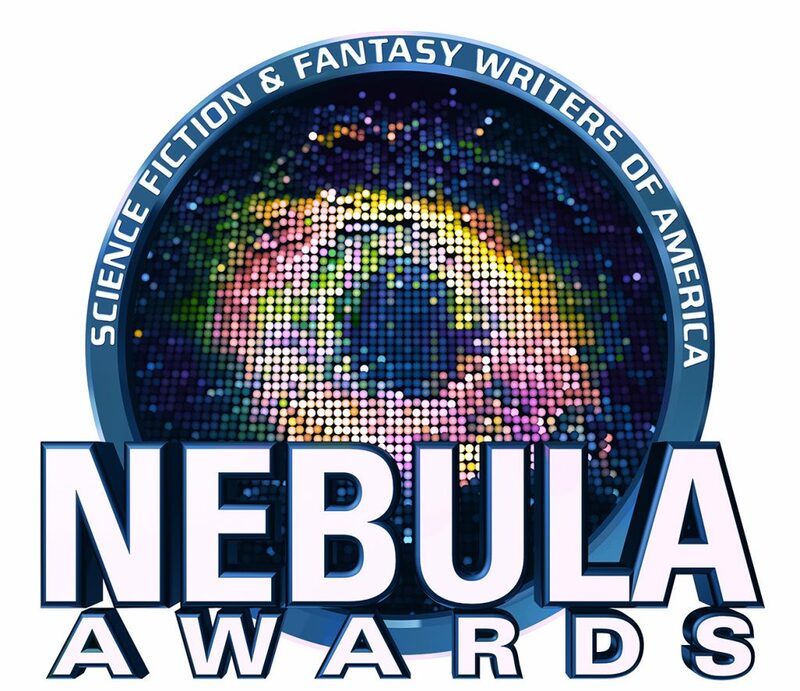 Starting at 8:30 PM EST, watch the SFWA Nebula Awards tonight, 5/20/2017. If you’re going to the Nebula Conference, don’t forget the block deadline is Wednesday, April 26. This is your last chance to make a reservation at the conference hotel. Make a reservation. If you already have a reservation, please check your confirmation E-mail to ensure your reservation dates match the dates you plan to be in Pittsburgh. If you try to reserve before April 26 and can’t get a room (hotel claims the block is full), please e-mail steven.silver@sfwa.org immediately and he should be able to help. If you wait until after April 26 to reserve, there is nothing he can do to get you a room at SFWA’s reduced rate. The Science Fiction and Fantasy Writers of America (SFWA) is pleased to announce that Dr. Kjell Lindgren has agreed to serve as the Toastmaster for the 52nd Nebula Award Ceremony in Pittsburgh, PA, May 18th-21st, 2017. Dr. Lindgren flew to the International Space Station on Soyuz TMA-17M in 2015 to serve as part of ISS Expedition 44 and 45. During Expedition 44, Dr. Lindgren became one of the first American astronauts to eat food that was entirely grown in space. For Expedition 45, Dr. Lindgren and the other five astronauts posed as Jedi for their mission poster with the tag line “The Science Continues.” His missions lasted from July 22nd to December 11th, 2015. Dr. Lindgren was born in Taipei, Taiwan and spent most of his childhood in England. He holds a BS in Biology, an MS in Cardiovascular Physiology, and a Doctorate of Medicine with a two year residency in aerospace health and a Masters of Public Health. He has served as a jumpmaster for the US Air Force Academy’s Wings of Blue parachute team. 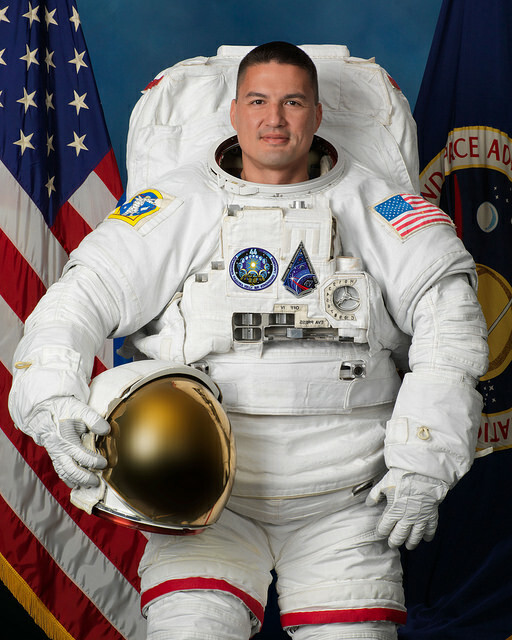 In 2007, he began working at Johnson Space Center and was serving in Star City when he was selected for NASA Astronaut Group 20. While aboard the International Space Station, Dr. Lindgren was a Guest of Honor for the 2015 Worldcon, Sasquan, participating remotely from Low Earth Orbit. The Nebula Awards will be presented during the annual SFWA Nebula Conference, which will run from May 18th-21st and feature seminars and panel discussions on the craft and business of writing, SFWA’s annual business meeting, and receptions. On May 19th, a mass autograph session will take place at the Pittsburgh Marriott City Center and is open to the public. Registration rates are currently $180.00 to attend the weekend. Rates will be increasing on April 8th, 2017 to $200.00. Additionally, banquet tickets are still available. Register Here! 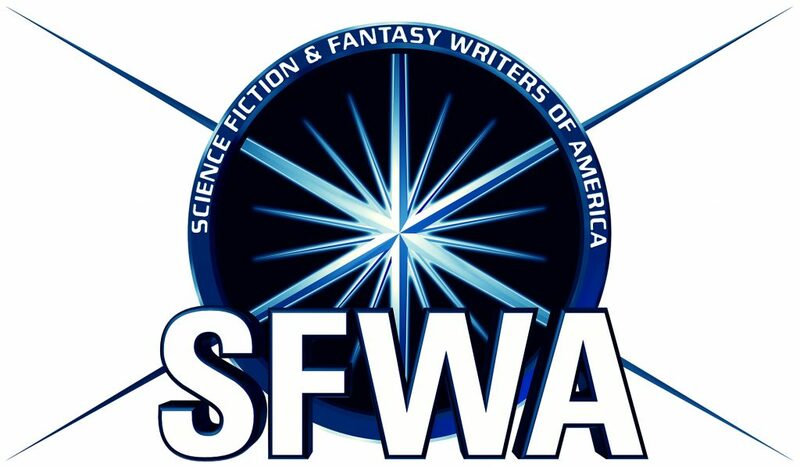 The Science Fiction and Fantasy Writers of America has awarded Jim Fiscus the 2017 Kevin O’Donnell, Jr. Service to SFWA Award for his outstanding work on behalf of the organization. 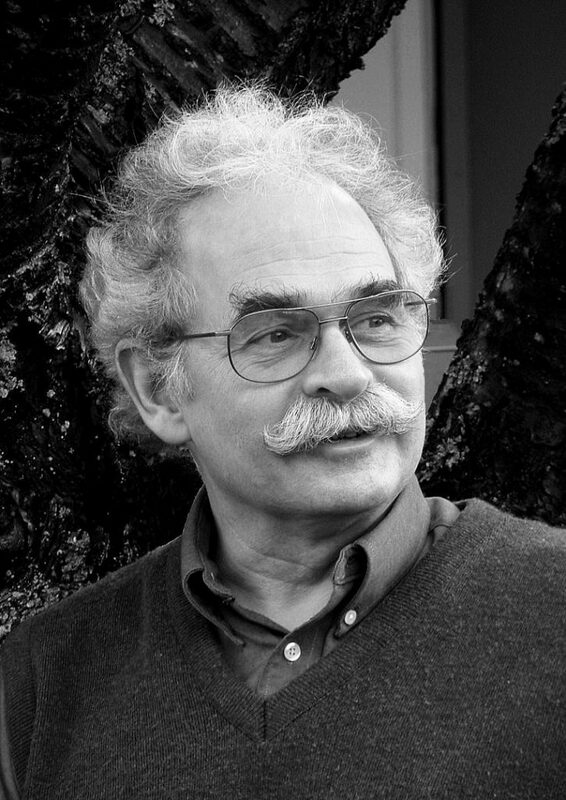 Jim Fiscus’ long service to SFWA began when he volunteered to serve as the S FWA Liaison to Westercon in 1990, hosting an Oregon wine tasting. He repeated the event in 1995, hosting an Oregon beer tasting at that year’s Westercon. In the mid-90s, Fiscus began writing a column for the SFWA Bulletin looking at the business and legal aspects of the publishing industry, including an explanation of the Tasini case, contracts which were hostile to writers, and other aspects of the law. Fiscus oversaw a review of the SFWA Handbook from 2002-3. Previous recipients of the Kevin O’Donnell, Jr. Service to SFWA Award include Victoria Strauss, George Zebrowski and Pamela Sargent (joint), Michael Capobianco and Ann Crispin (joint awards), Keith Stokes, Vonda McIntyre and John E. Johnston, III. The award will be presented during the annual Nebula Award Conference, which will run from May 18th-21st and feature a series of seminars and panel discussions on the craft and business of writing, SFWA’s annual business meeting, and receptions. On May 19th, a mass autograph session will take place at the Pittsburgh Marriott City Center and is open to the public. Due to an unfortunate error in word-count verification, SFWA has to regretfully make a few changes to our final Nebula ballot. Cat Rambo’s work, “Red in Tooth and Cog” has been deemed ineligible for the category of Novelette for a word count of 7,070. Novelette consideration starts at 7,500 words. With her current number of nominations, Ms. Rambo would be eligible to take the fourth-place spot on the current finalist list for short story, but she has declined and withdrawn her work from consideration as not to displace a three-way tie for the fifth position in that category. In addition, SFWA would like to congratulate Bonnie Jo Stufflebeam, for her novelette, “The Orangery” published by Beneath Ceaseless Skies in December of 2016 which has been added to the ballot. SFWA will be tightening procedures in the future to make sure this unfortunate issue does not happen again. We will be working on new standards to verify word-count and eligibility with publishers far ahead of any official announcements. Again, our heartfelt apologies go out to Cat. SFWA Announces 2016 Nebula, Norton, and Bradbury Award Nominees! *Due to an unfortunate error in word-count verification, SFWA has to regretfully make a few changes to our final Nebula ballot. Cat Rambo’s work, “Red in Tooth and Cog” has been deemed ineligible for the category of Novelette for a word count of 7,070. Novelette consideration starts at 7,500 words. Cat Rambo has withdrawn the work completely as not to displace a three-way tie in the short story category. The work has been replaced with “The Orangery” by Bonnie Jo Stufflebeam (Beneath Ceaseless Skies). For more information please visit http://nebulas.sfwa.org/nebula-conference/.